Image by Fear Photography at Elmore Court. You’ve planned your Big Day to perfection and it’s finally here. You’re getting married! As I’m sure you’ve already been told, your wedding day will pass you by in a flash. With all the celebrations, bubbles and emotions it’s easy to get caught up in the excitement of the final few weeks and especially on the day itself and understandably so! However, it’s also the time when some of your well though-out plans may fall a little off the radar or you may forget to do things that leave you in a bit of a panic, or even result in a couple of post wedding regrets. No matter how much of a control-fiend you are, now is the time you need to delegate! Whether it’s getting a reliable Bridesmaid to round-up your guests for wedding photos, asking the Ushers to help with transportation or asking your mum to be in charge of your handbag – put someone else in control as this will help you to relax, as much as you can, on the day. When delegating roles try not to dump everything onto one person, instead take into account people’s existing commitments and then split out the roles according to people’s strengths. Hopefully, in the lead up to your wedding you’ve been busy working away on your wedding day schedules, circulating to those that need to be in the know to ensure that everyone understands and fully acknowledges their role on the day. Time and time again I’ve seen wedding day schedules that have remained as PDF files or Excel spreadsheets on computers rather than actually being used! Today is the day when your wedding day schedules, in all their glory, can finally be put to good use! Now, don’t get me wrong, I’m not suggesting you sit there on your wedding day crossing off items on a line by line basis (unless you have an urge to do so!) but instead, why not print off a couple of copies and have them lying around so that you and your wedding party can refer to them if you need to. This might sound like an extreme case of planning BUT it will ensure that your day goes according to plan and that nothing falls off the radar, allowing you to spend time on the things that truly matter. Find an area of your house where you can start to stock pile any essential on-the-day items or nice to have’s. This includes everything from THE dress, to your wedding perfume, to some comfy clothes to wear whilst you’re having your hair and make-up done. Having all of these items together in one place will hopefully minimise the risk of there being any day-before / morning-of hiccups or mad dashes to the shops to pick up those essential items that are safely stored (lost) at the back of a closet or under a bed. If you’re getting ready at a different location to where you’re spending your first night as a newlywed then also try to have your first night or honeymoon bags packed and ready to go in the morning so you can arrange for a friend to drop them off at the venue where you’ll be staying. Make sure you’ve packed all of your top-up beauty essentials and emergency items in a handbag that can easily be handed-over to one of the wedding party. The standard lip balm and pack of tissues, yes, but also a few things for the ‘just in case’. For example; emergency cash, white chalk or baby wipes (if you get anything on your dress), hair pins, a sewing kit and a USB of your wedding playlist. 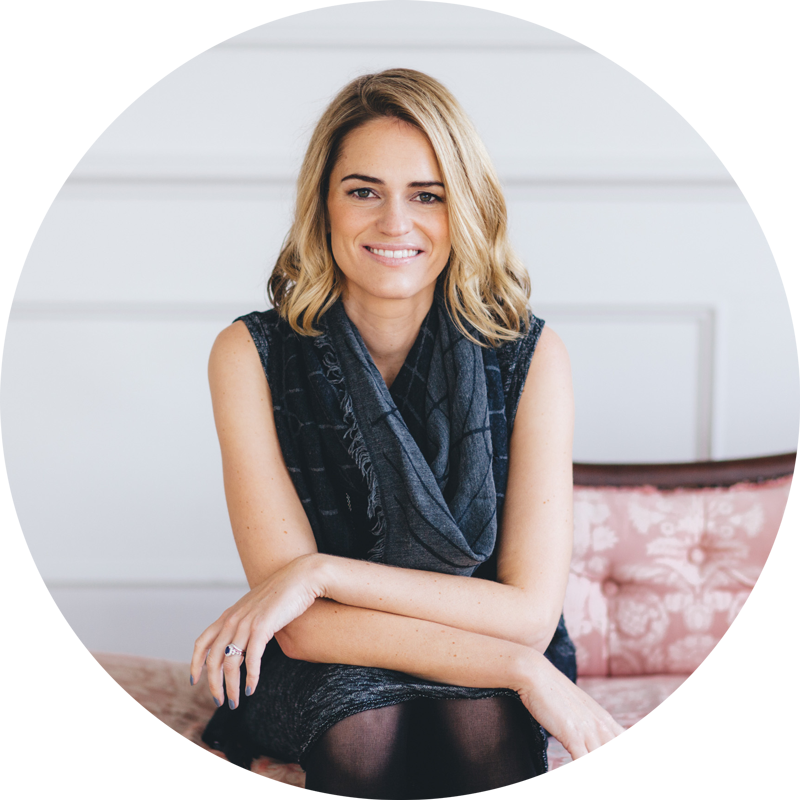 You might want to take a peek at Coco’s Top Tips for your Wedding Morning feature for more essentials! On your wedding day you WILL be the centre of attention! As a result you’ll be pulled from pillar to post by friends and family saying hello, goodbye, asking to see your ring, asking how you’re feeling… You get the drift. Before you know it several hours have gone by and you haven’t had a drink. If you can, remember to take time to enjoy as many of the things you’ve spent all of those weeks, months and even years planning. If there’s something you’re particularly concerned that you may forget to experience then let someone know in advance. For example; if you think you’ll be too busy during your drinks reception to enjoy your canapés then why not ask your caterers to save you a selection that you can then help yourself to when / if you have a little more time. Always try to remember what your wedding day is really about… Two people. Some couples barely get to make eye contact until their first dance, and even then it’s with the eyes of 120 guests upon them. With this in mind, try to take some time out together to let everything sink in. After all, you’ve just got married! 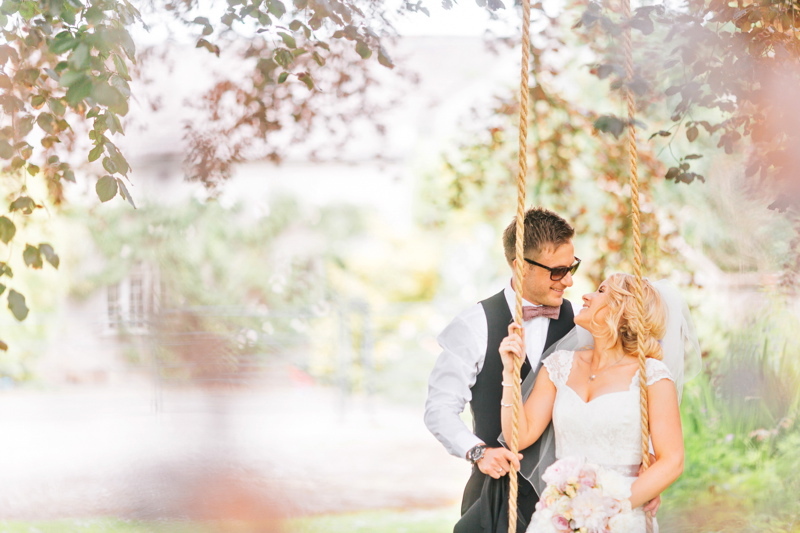 As part of your wedding day schedule try to factor in some time for just the two of you – whether it’s driving between the church and reception, a moment of down-time between photos or a quick stroll after your wedding breakfast and before your first dance. This might sound like a total no-brainer but you’d be surprised how easy it is to forget to thank everyone who has supported you in the lead up to your Big Day and on the day itself. In your speech or in person, it’s lovely to be able to thank people for coming and for their contribution to your wedding. The same goes for suppliers! A little thank you will go a long way and you’ll be sure to make everyone’s day! Carve out some time for the people that really matter to you and those who have helped you get to this point. Be it Parents, Bridesmaids, your best friends – take a few minutes to have a drink with them, pull up a chair next to them during the wedding breakfast or drag them onto the dancefloor. They have put a lot of love and effort into making this your special day, so make sure they get some love in return! Most important of all, make sure you enjoy the day. Dance, drink, eat and be merry. Relax, breathe and take it all in. You have worked so incredibly hard to make this the best day of your life, so sit back and revel in what you have accomplished! 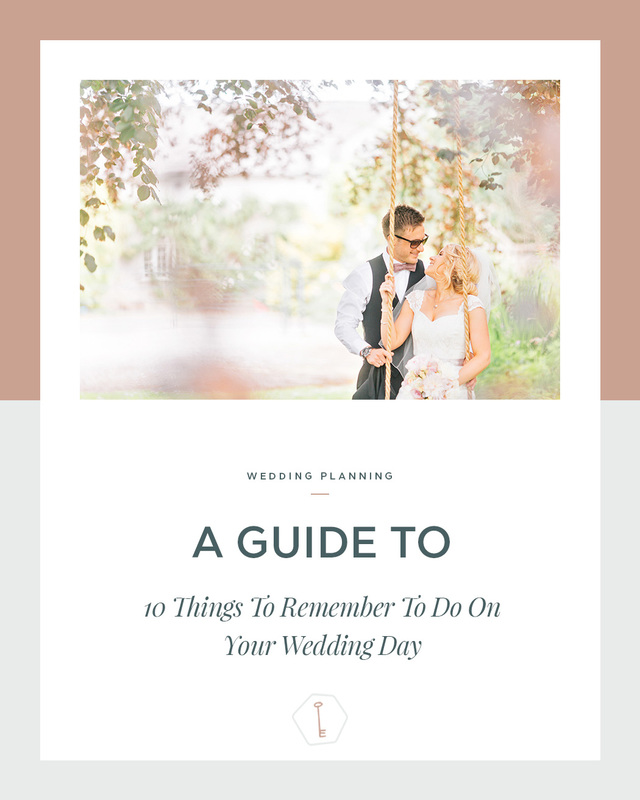 Hopefully you’ll be able to put some of these pointers to good use, allowing you to enjoy your wedding day without worry or work. However, if you’re worried about the logistics of the day, timings, schedules etc. and feel that you might need an extra helping hand then please do have a look at my Wedding Day Management and, if you think I can help, give me a shout!